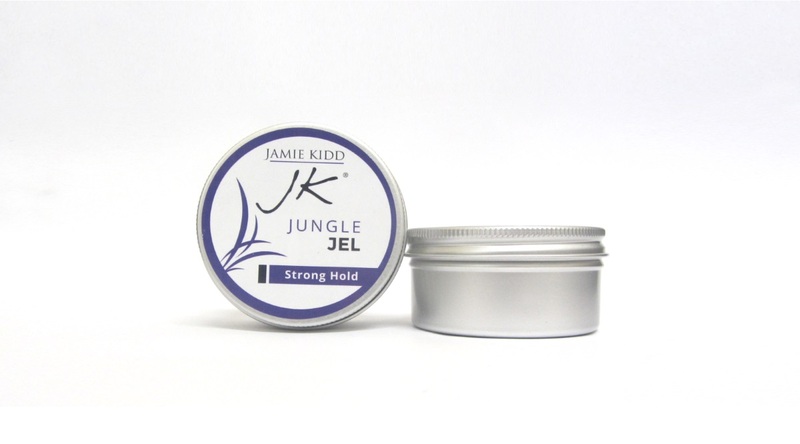 JK Jungel Jel hair gel is an excellent version of a timeless classic. 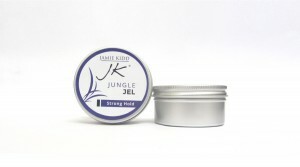 It is a firm hold hair gel with a light refreshing fragrance. It is fast drying so is a time saver. Perfect for every style. 100ml. 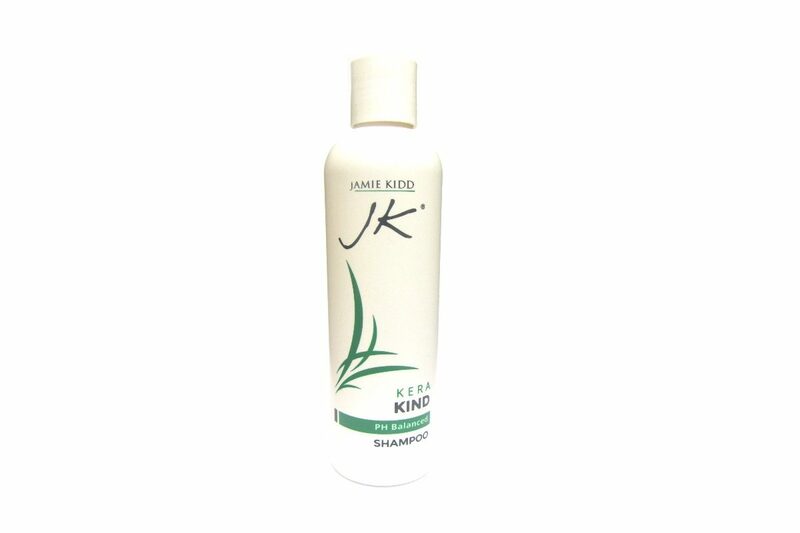 Jamie’s tips: Apply to wet or dry hair, style as you wish. Allow to dry.